Haven’t been fishing in quite awhile, been a little busy. But due to some circumstances, I’ve been able to do quite a bit of crabbing in a little hole I found! Here’s some pictures from the catch last night. Went down again after finishing the crabs. Overall, nothing too big or fantastic, but pretty decent catches that filled my stomach tonight! 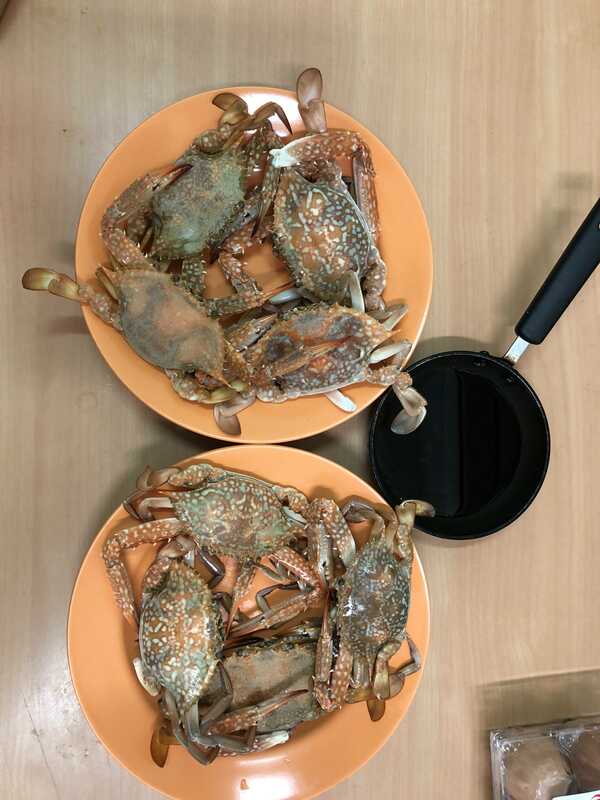 I love steamed flower crabs, the meat is very sweet. 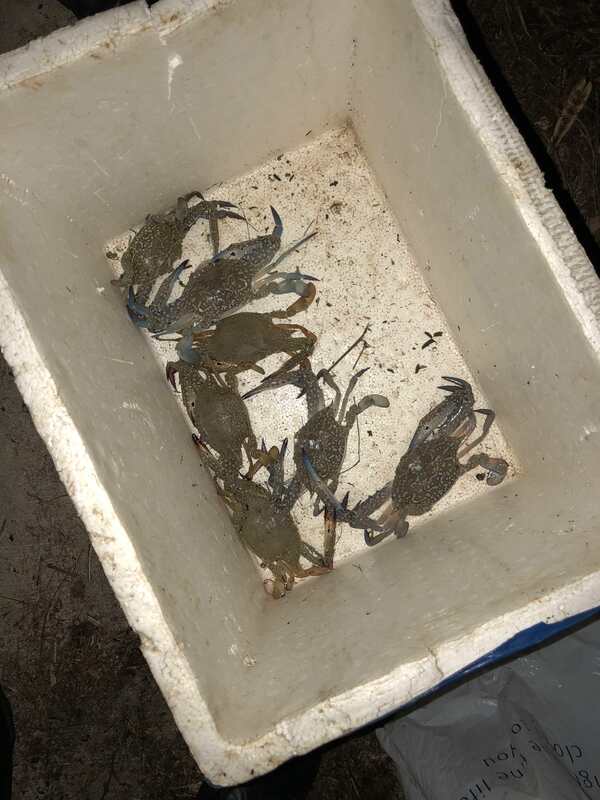 How did you catch those crabs? I wouldn't want to try crabs raw, I personally think it's kind of dangerous. 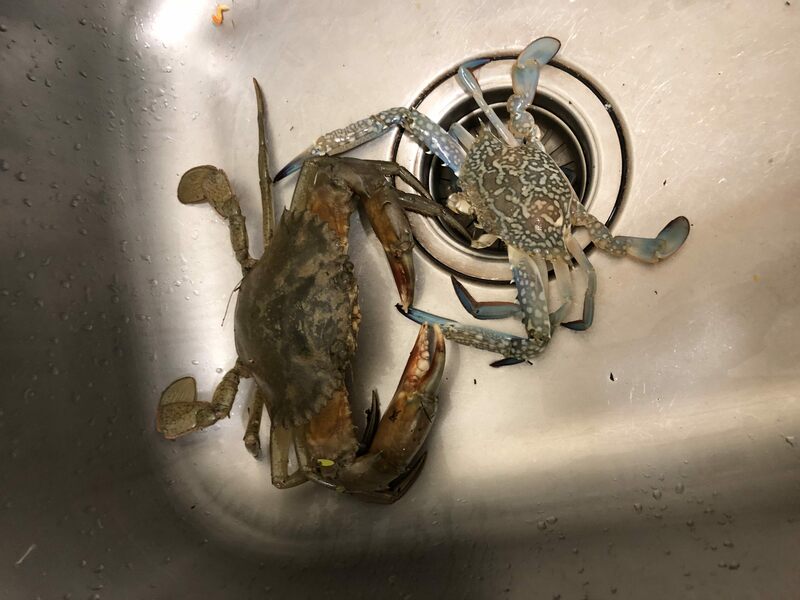 Although vinegar does kill bacteria, it doesn't penetrate the crab meat as well as cooking can. Nice catches!!! All good sized!